Losing your faith in institutions, authority figures, colleagues or clients is not an easy situation. Perhaps you are going through this yourself right now. You are employed and your faith in the company, leaders, co-workers, work or product has waned. Or, maybe you are a self employed Process Professional (which many of my readers are) and you have contracts but they don’t feel so great to you anymore (if they ever did). This isn’t a fun situation but with some dedicated inner and outer work you can SHIFT-IT to a better feeling place whether you stay or leave. 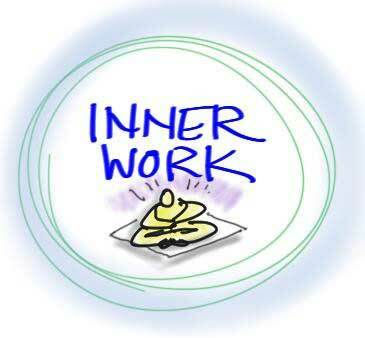 I personally think/feel, as an individual and as a Process Professional dedicated to personal growth, that the first place to go is within. Often the things that bother us have personal roots. More often than not a triggering current situation is similar in some conscious or unconscious way to a past situation. And, making that connection can take some or even all of the charge off. So, a first step is to get curious. When did your feelings or faith shift? Did something specific happen? How have you been feeling? What thoughts have been occurring to you? And, can you remember something earlier in your life that may have had the same kind of feelings, sensations or tone? A great process to make these connections, which I use in my practice regularly, is Orphan Rescue. Click here for instructions and a handy visual map. I’m reminded of several clients who began their Inner Work because of an upsetting work situation only to realize that the real culprit lay deeper within them. They uncovered connections to earlier episodes in their life (some very early on) related to siblings, friends, parents and various kinds of clashes or conflicts. As they unpacked these connections (through our coaching work and sometimes with the aid of some parallel counseling) they found that their perception of their present day work circumstances shifted. There are many processes that can be used to identify and shift charged situations (SHIFT-IT, Orphan Rescue, BodyTalk, EFT, NLP, PEAT, etc). If you don’t know these techniques yourself then seek out a qualified practitioner who does. You may find that employing these Inner Work techniques, as your first tactic, is enough to change your perspective and rejuvenate your faith with no further actions required. If your faith has not been restored after a valiant go at Inner Work then direct communication and negotiation may be appropriate as a next tactic. Take some time to get clear on what is bothering you and what changes or solutions you think would remedy. And, raise them with the appropriate people and channels. Do your best to raise them in a direct, polite and civil manner. This is where your prior Inner Work will come in handy (you will be less charged … therefore others will be more able to hear and receive your message without getting overly defensive). And remember to surround your requests with plenty of positive affirmations too (more positives than negatives … if you can authentically muster that). I’ve helped clients get clear on all sorts of things that they in turn negotiated with their employers and/or clients. Changes in assignment or scope, shifts in responsibility or territory, rehauls to various protocols. Given I teach visual skills, there have been lots of negotiations around how to weave these newly acquired skills into present positions and beyond. 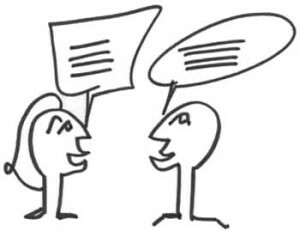 Direct, polite communication with helpful ideas of what might improve things (on your side and on their side) may just do the trick in bringing your enthusiasm back online and restoring your faith in your surroundings. This term and image fits in nicely with my third suggestion on dealing with a faith crisis with your work, boss or clients (thanks Catherine!). That, if you can’t negotiate better circumstances from within, then you may need to dissolve your relationship. And that’s ok. 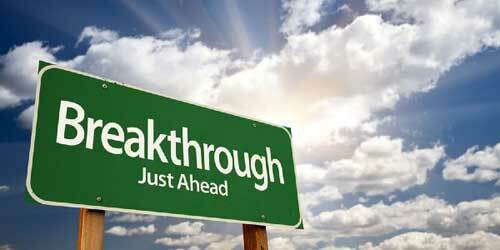 Some short term pain may need to occur in order for a long-term breakthrough to happen. This was the case for me personally when I became disenchanted with some of the corporate consulting/facilitation work I was doing back in the day. My values clashed with some of the clients I was engaged by and the nature of our work together (I really didn’t want to continue to help huge financial, chemical and big pharma companies to vision and strategize). 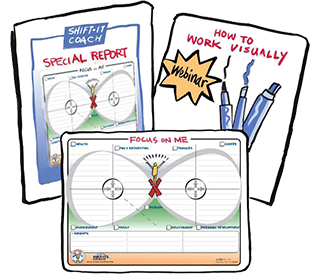 Leaving those clients was the breakthrough I needed to develop my heart work — Visual Coaching and SHIFT-IT. It wasn’t easy leaving well paying gigs to strike out into new territory but my soul needed to at least give it a valiant try. And thankfully I was able to craft new work with different clients who share my values and are a delight to work with. I’ve coached many people through these kinds of employment and self-employment hurdles and am here to reassure you that it can be done. It’s not always easy but it’s worth it to leave unfruitful situations in order to seek, find and create better alternatives. Life is short and your soul will thank you for it! P.S. 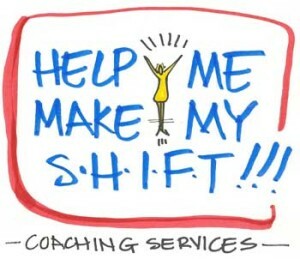 SHIFT-IT Services and Products: Private Coaching (by distance or in-person) is available to coach you through Inner Work, Communication/Negotiation and/or Creative Breakthrough. 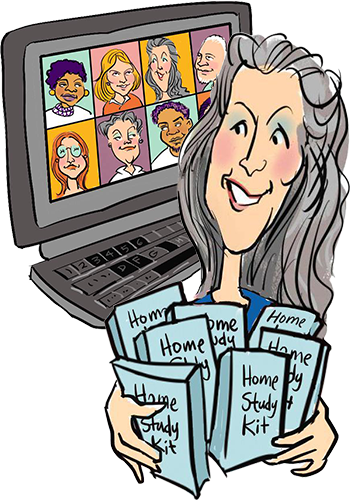 Additionally, SHIFT-IT is a great reflection and action tool: see SHIFT-IT Home Retreat Kit and SHIFT-IT Online. Always love your gentle firm leaderly grasp of things we often make so complicated, Christina. it’s like “in breath” “out breath” oh that’s not such a big problem as I was making it and I need to start with myself, which is way easy (and easier after spending time with you). this is a great article.